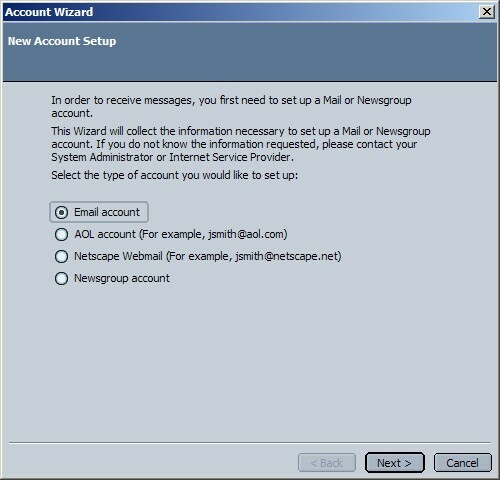 Open Netscape Mail & Newsgroups. 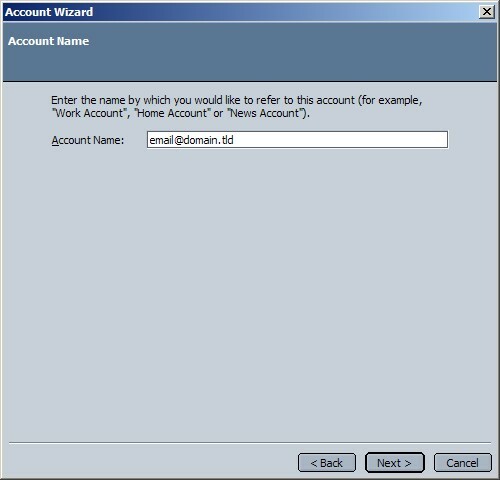 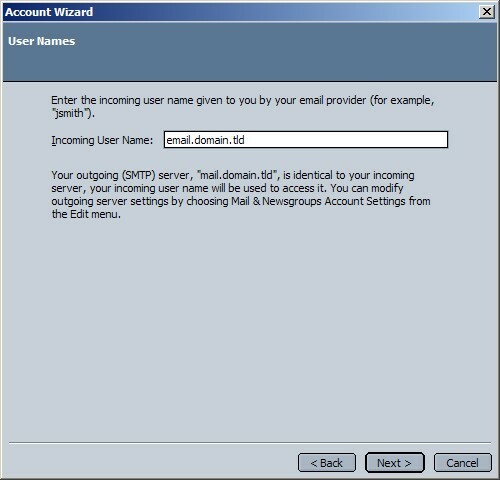 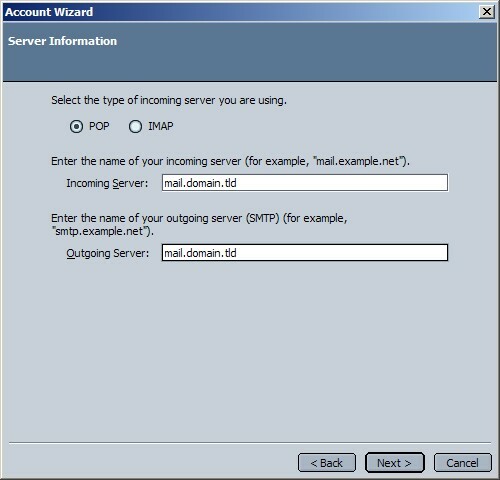 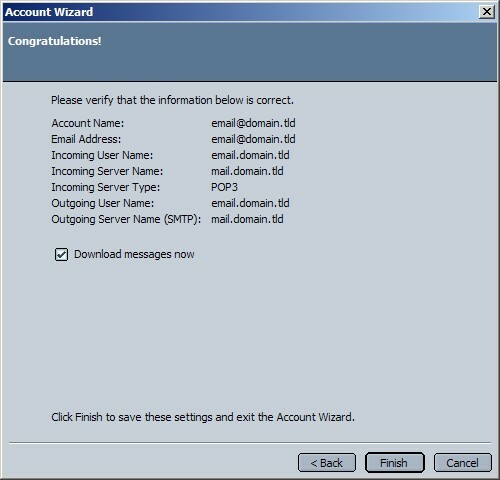 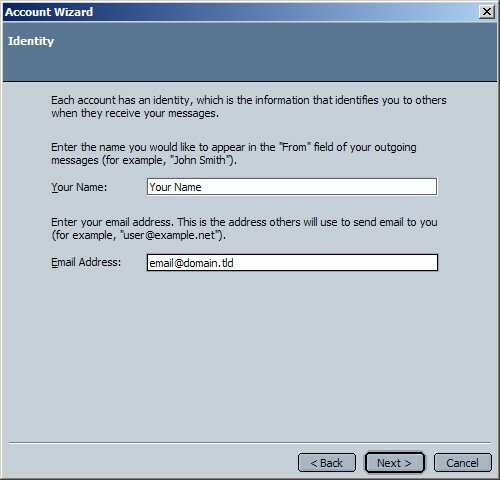 If this is your first time opening Netscape Mail & Newsgroups, you will be directed automatically to the 'New Account Setup' wizard. 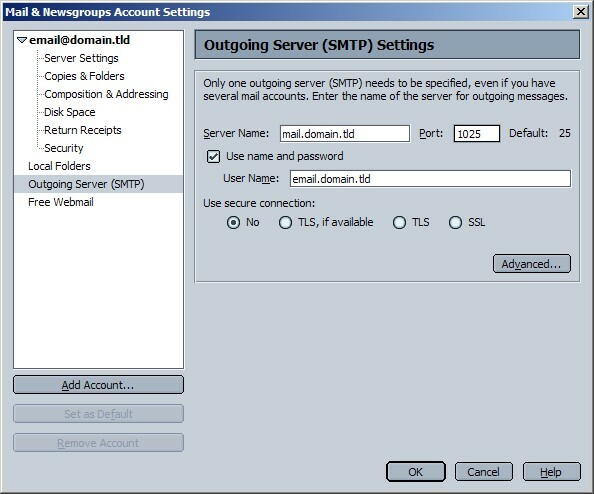 If you are not, Click on the 'Edit' menu and select 'Mail & Newsgroups Account Settings...' and click 'Add Account...' in the bottom left corner.